The property is prominently located on the north side of London Road (A308) on the edge of Kingston Town centre. Central London is easily accessible by the A3 which is approximately 2.5 miles up Kingston Hill. Norbiton train station is within 500 yards of the premises and provides direct regular services (every 15 minutes) to London Waterloo (28 minutes). Kingston Station and Kingston town centre is a short walk providing access to an excellent range of local shops and restaurants. The property is situated in a good position on London Road arranged over ground floor level. 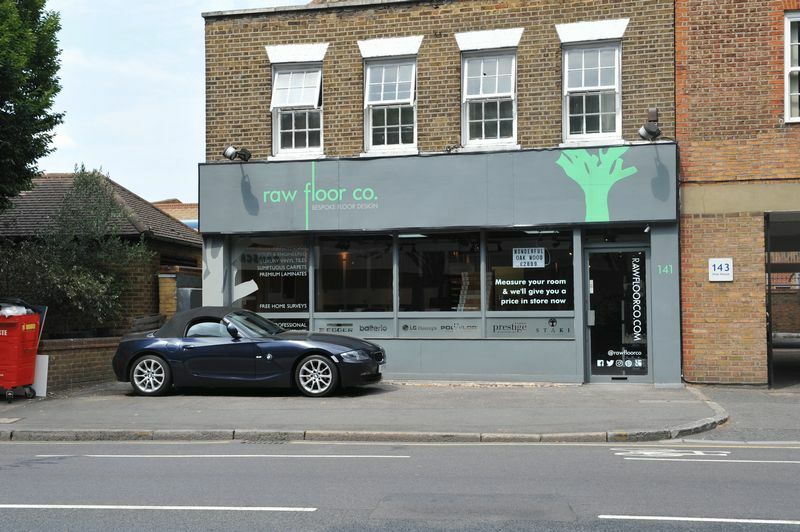 The premises are currently being used as a flooring Showroom business with retail space to the front of the property, an additional office/ancillary storage area, W/C’s and kitchen to the rear. Specification includes; wooden framed glass fronted shop front, suspended ceilings, spot lighting, tiled flooring, gas boiler, central heating,kitchen and W/C facilities. The premises are of regular dimensions and would be suitable for a broad range of retail operations. There is wide pavement at the front of the premises with the possible potential to use as forecourt display or parking The property also benefits from a large covered courtyard to the rear which could be used for additional storage and would be available with an additional rent to be agreed. Guide rent of £17,000 per annum exclusive. 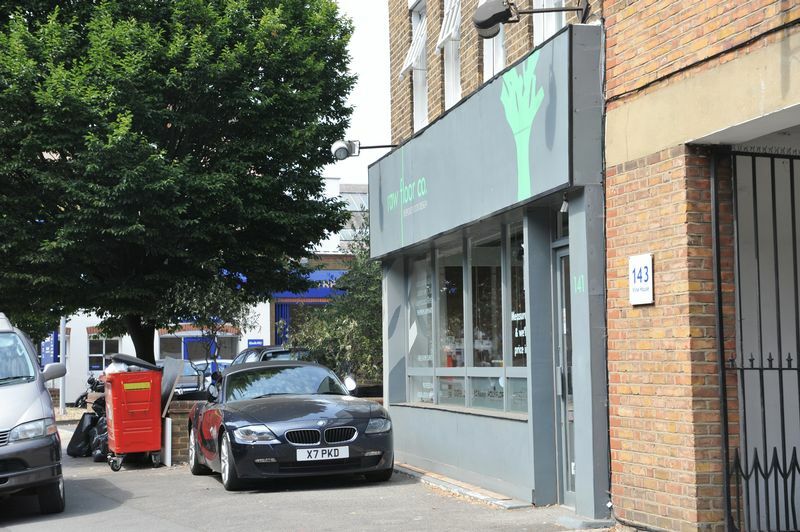 The premises are available by way of a brand new Full Repairing and Insuring Short Lease for a term to be agreed with suitable rent deposits required.